Drytac® is pleased to announce the appointment of two new Regional Sales Managers at Drytac Europe. 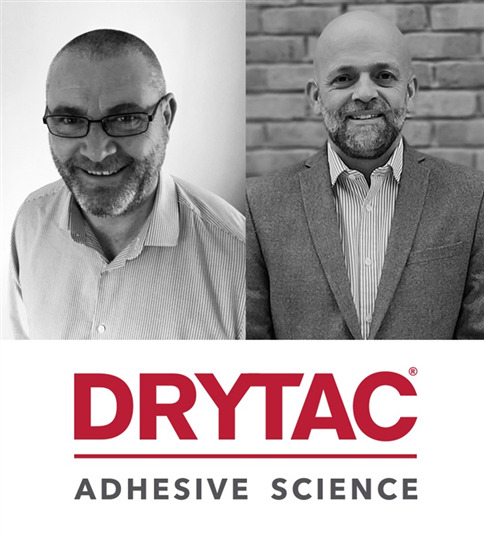 Ian Farrand and Dave Newbery will oversee Drytac's business development in the north and south of England respectively, with Ian based in West Yorkshire, and Dave in London. The appointments have been made to support Drytac's dealer network, which sees Perfect Colours, Soyang, Granthams, Sabur and CSL Digital join existing sales partner Antalis to significantly expand Drytac's distribution channels. 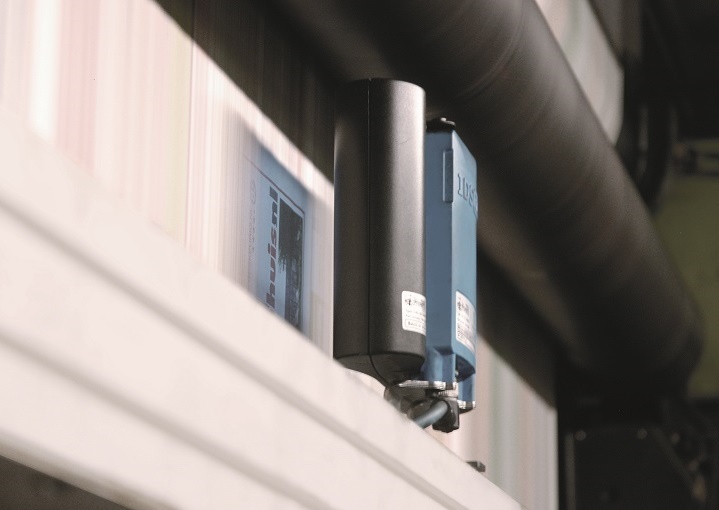 "We tailor our services to our customers’ requirements and expectations, regardless of the industry," explains Hermen Nassette, Managing Director of the company Van de Steeg in the Dutch city of Enschede. This is very clear from the company’s history: established in 1931, Van de Steeg started as a service provider for the textile industry. 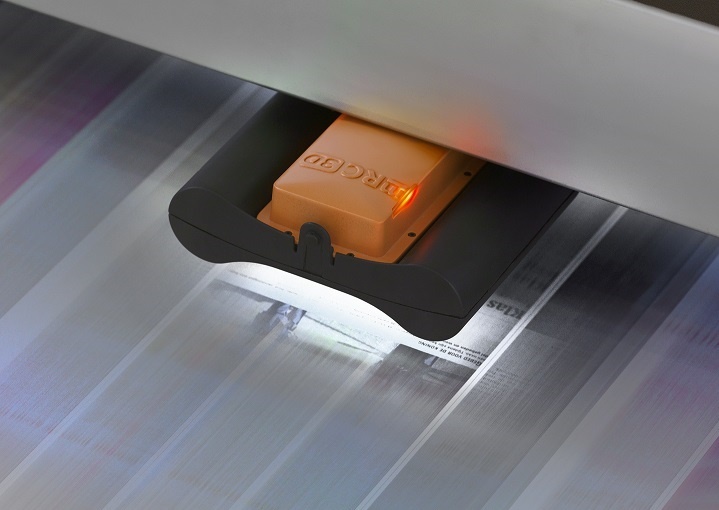 After its decline, the company focused on media printing. Together with the record label Polydor, the printing of album covers became a core business. El Liberal, one of the most important regional newspapers in Argentina, selects a complete retrofit by manroland Goss web systems. This forms an essential investment by El Liberal for the future and the preservation of the print edition of this newspaper. This investment enhances technical availability and the machine will be upgraded to the state-of-the-art in terms of automation. 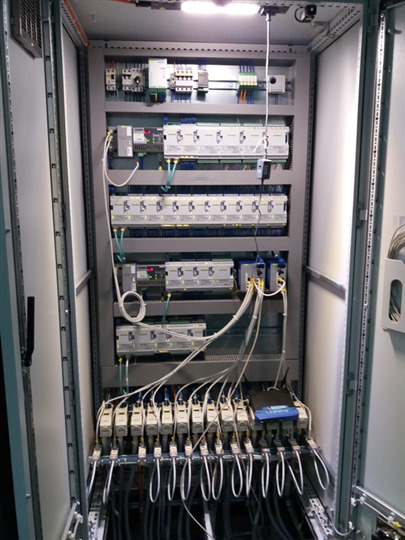 The measures taken, such as the modernisation of the control system or the installation of new drive regulators, will result in higher efficiency and fewer production interruptions. Rakesh Dave, managing director of Q.I. Press Controls (QIPC), did not shy away from the big words after winning a new order from Times of India. He spoke of "one of the most important hits in India". The Dutch specialist in measuring and control equipment for the printing industry is allowed to automate the manroland Regioman press in Bangalore of the Times of India group again. QIPC also announces new orders from Malayala Manorama and The Printers House. 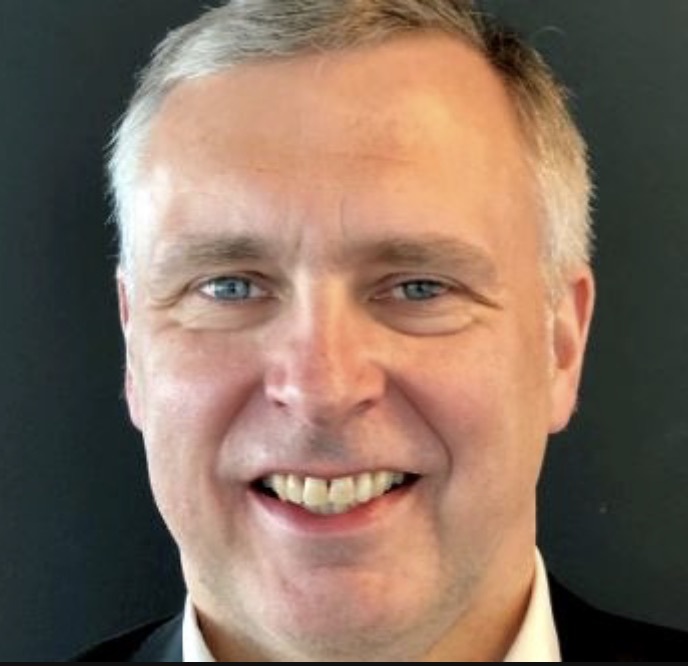 Niels Petter Wright has decided, in full agreement with the board and with immediate effect, to step down as the CEO of Norske Skog AS. The Chair of the Board, Sven Ombudstvedt, will fill the interim CEO role until a permanent replacement is in place. UPM and Carbodeon are developing cellulose and nanodiamond reinforced raw materials for 3D printing. The nanodiamond additives provide the product not only improved stiffness and strength but also higher heat deflection temperature. The product novelties will be available both for Fused Granular Fabrication (FGF) and for Fused Filament Fabrication (FFF). 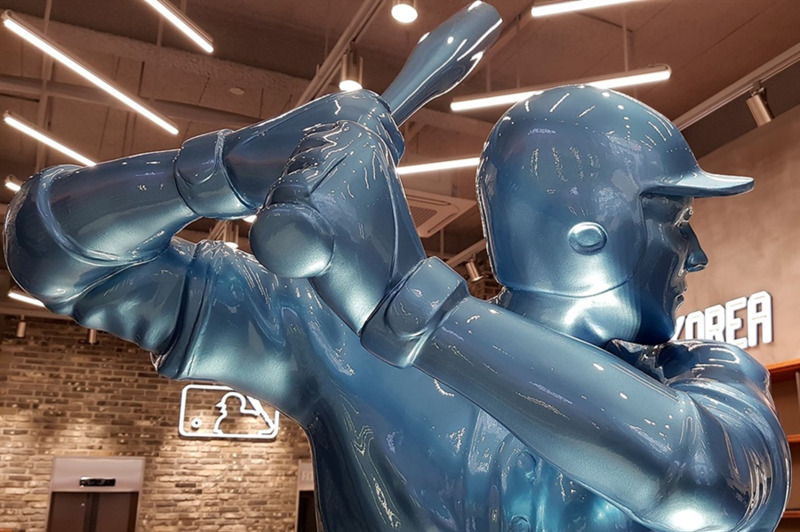 Korean fashion brand F&F turned to Printhpole’s 3D printing expertise to produce a stunning POP display for MLB that knocked the competition out of the park. The industrial equipment trading company and total finishing solutions provider created a larger-than-life baseball player on its Massivit 1800 3D printer. The elegant figure, measuring 8.5ft high (2.6m) and weighing 10.5kg, exemplifies how retailers can provide a more entertaining and engaging shopping experience by connecting consumers to their passions. It took just 13 hours to print and was finished in Candy Paint. 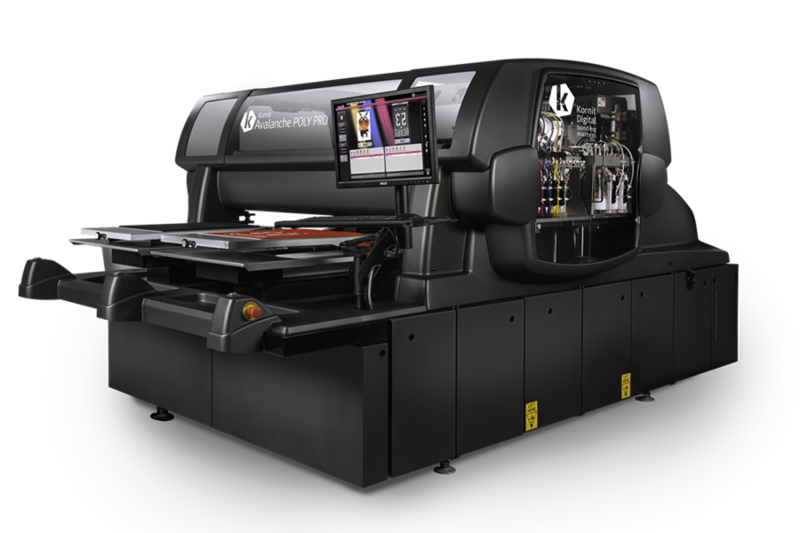 Kornit Digital Ltd., a global acting company in digital textile printing innovation, today unveiled the game-changing Kornit NeoPoly Technology, which is the industry’s first digital industrial process for high-quality printing on polyester. Holmen has taken a new step in its sustainable strategy work. Holmen’s largest forest holdings are located in northern Sweden, while much of its industrial production takes place in the south. To secure its wood supply and add value to its own forest, Holmen is now going to be transporting its wood south on trains from Green Cargo. 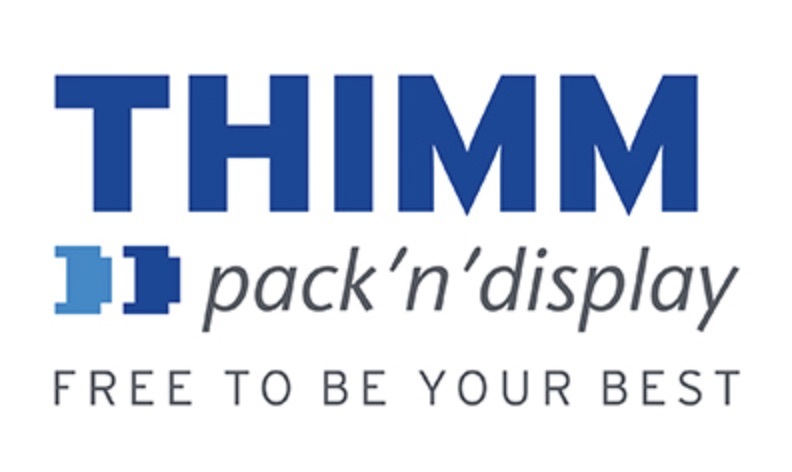 Thimm is combining two well-established business divisions under the new brand Thimm pack'n'display. The ensuing synergies will create a unique technology mix in the market and offer completely new opportunities for the customers. More than 1,500 employees working together will now be better able to identify and meet our customers’ requirements. 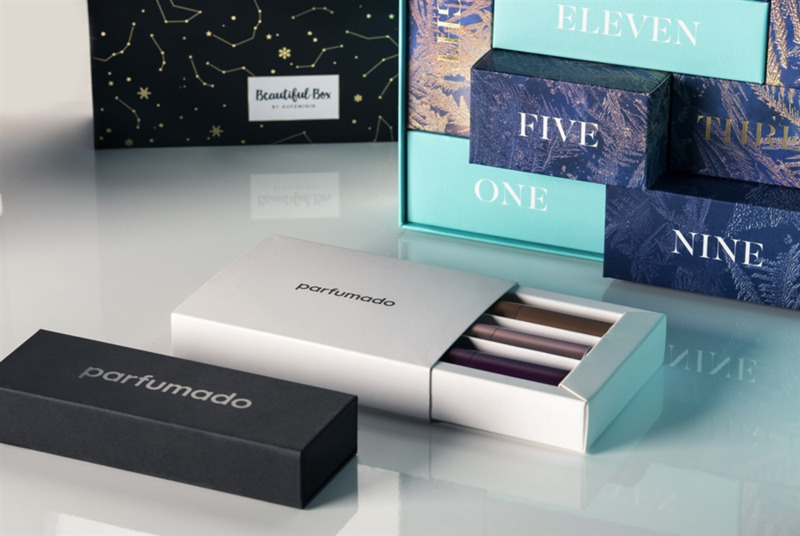 With this decision, the family business is further expanding its leading role in the market for packaging and displays. Tetra Pak has today announced it is developing an energy assessment programme in collaboration with ABB to help food and beverage producers lower their environmental impact and cut costs. These solutions are being showcased in the Swedish Pavilion at Hannover Messe 2019 between April 1st and 5th. UPM plans to permanently close paper machine 10 at UPM Plattling, Germany, reducing the annual capacity of coated mechanical paper in Europe by approximately 155,000 tons. Paper production on paper machines 1 and 11 is planned to continue at the mill site.